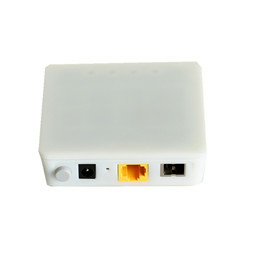 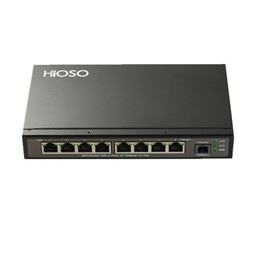 EPON(Ethernet Passive Optical Network), as the name implies, is PON technology based on Ethernet.It uses point-to-multipoint architecture, passive optical fiber transmission, over Ethernet to provide a variety of services.EPON technology was standardized by the IEEE802.3 EFM working group.In June 2004, the IEEE802.3EFM working group published the EPON standard, IEEE802.3ah (merged into IEEE802.3-2005 standard in 2005).In this standard, Ethernet and PON technology are combined. 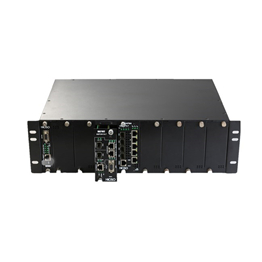 In physical layer, Ethernet protocol is used in data link layer and PON topology structure is used to implement Ethernet access.Therefore, it integrates the PON technology and Ethernet technology. 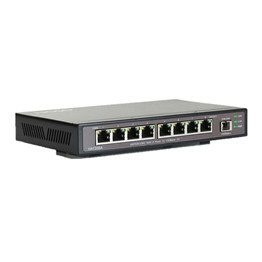 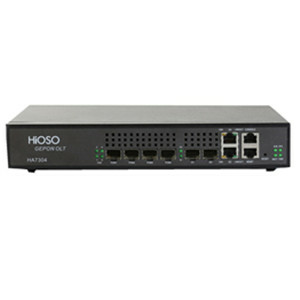 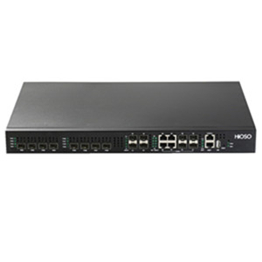 The advantage of EPON is its low cost, high bandwidth, strong scalability, compatibility with existing Ethernet, and convenient management.